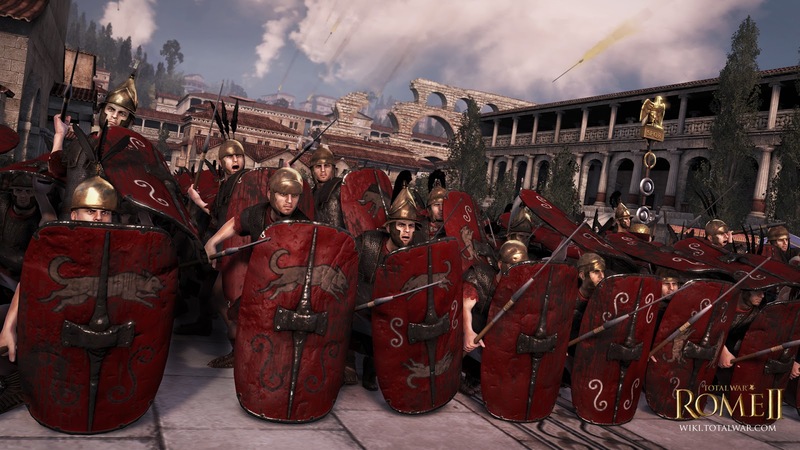 Today, Sega released some new info regarding playable factions in their upcoming title, Total War: Rome II! 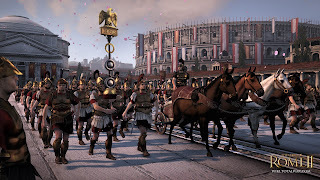 The first faction to be revealed is Rome itself, and will be followed by all others in the coming weeks and months. 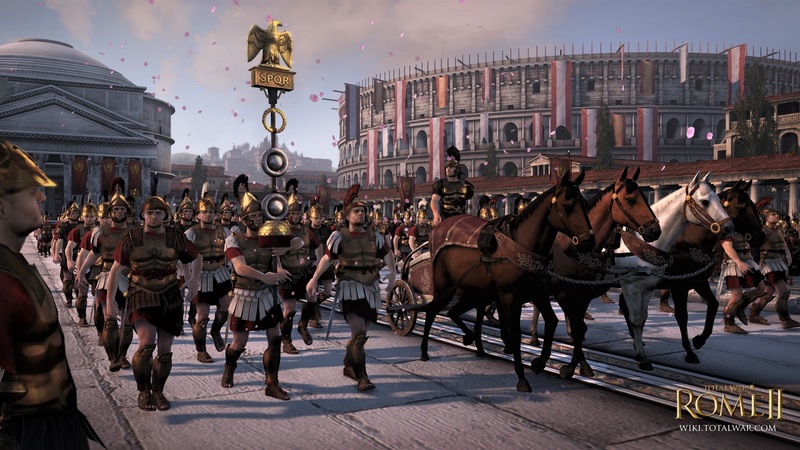 Featuring maps showing each faction’s starting position, plus information on its military, political and civic strengths and vivid depictions of its armies in battle, the Total War: Rome II Faction Hub is an essential destination for Total War fans. 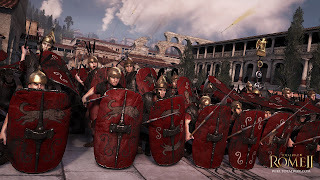 Each faction within the game offer greater richness, depth and variety than any previous Total War™ title to date, and brings the ancient world to life like never before. The distinctions between cultures aren't simply cosmetic; each offers a fundamentally different style of play.